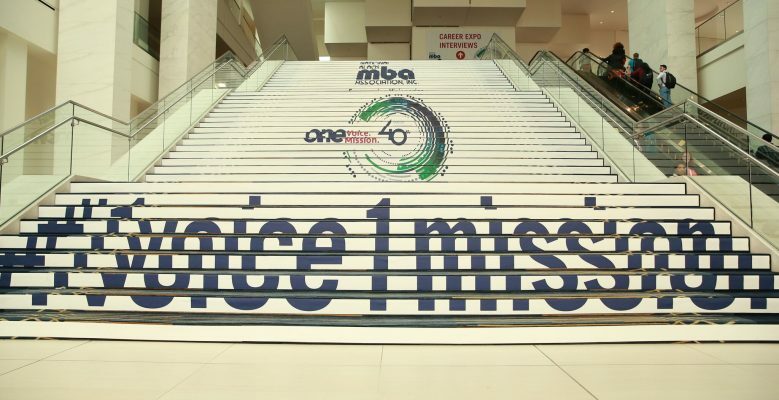 The National Black MBA Association® – the non-profit professional member-based organization that leads in the creation of educational and career opportunities for minority students and professionals – hosted its 40th Anniversary Conference and Exposition in Detroit, MI, September 25-29, 2018 at the Cobo Center. The conference welcomed 8,700 attendees, over 250 leading Fortune 500 companies on the Career Expo floor and over 45 colleges and universities participating in the Higher Ed Expo. The conference highlighted powerful seminars and workshops and engaging panel discussions.